Search Engine Optimisation: WooCommerce runs on WordPress, recognised in the industry as one of the best platforms for SEO practices. Woo! Additional options: Social Media Integration, Live sales feed, Product bundles, Smart Coupons, Follow-up emails, Google product feed, Wishlists, Newsletters, Points and rewards, Sell Products via Facebook, Cart notices, Cart Add-ons and One-page checkout. Love to study metrics? Google Analytics makes a lot possible but you'll find basic reporting and analysis capability in core to help you understand how your customers are converting. There is also a growing number of integrations with leading 3rd party services. Reporting: Sales reports can show both net and gross amounts you’ve earned. There is also a print stylesheet, and added extra data on refunds to reports. Dashboard: It is more than a sure fact that you will find the storeowner dashboard helpful. It includes sales orders, traffic and an at-a-glance status summary window. Additional options: EU VAT Rules, Cost of goods, Cart reports, SMS notifications, Customer history, Sales report emails, Anti-fraud, Coupon Campaigns and Recommendations. 3rd party service integrations: Zapier, Google Analytics, KissMetrics and Mixpanel. Automatic passwords: Decide if you want WooCommerce to automatically generate customer passwords for customers. One-click refunds: By using the Simplify Commerce, PayPal payment gateway or any other supported gateway, you can offer pain-free refunds to customers from within the WooCommerce dashboard. iOS app: Keep your finger on the pulse of your online shop. With WooCommerce iOS, your shop catalog and performance reports are readily available on your iPhone. Quickly accessible and beautifully presented. Additional options available: Create custom email templates. Other 3rd party service integrations: PickingPal, Stitch Labs, Veeqo, Tradegecko and BrightPearl. There are a number of features built into WooCommerce core that make managing relationships with your customers easier. Much more is possible with extensions, so that you can have the best CRM under the sun and invest your time in the right direction (i.e. not needless admin and processes). 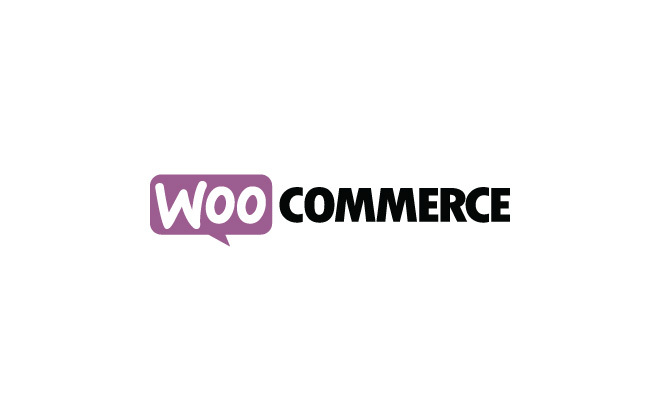 With zero transaction fees when using WooCommerce as your eCommerce platform and full ownership of all your data and information, WooCommerce is the best choice to go with! 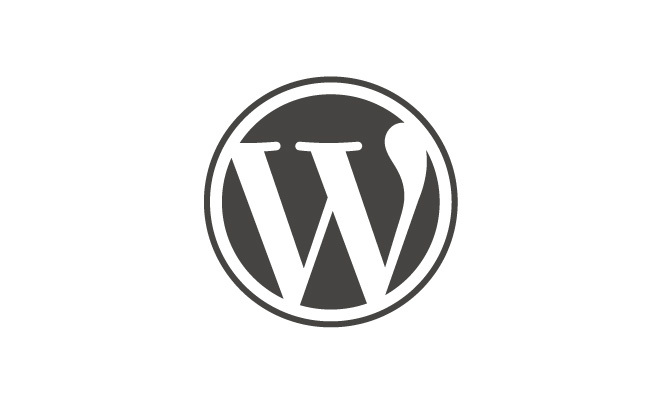 Self hosted: WooCommerce works with WordPress - a free self hosted content management system. This means that you retain full ownership of all your own information and can make changes as and when you feel the need. Domain name: Choose your own domain name, with your own host. As a self hosted solution, there are zero restrictions on your bandwidth or uptime - we rather give you complete control over your online presence. Transaction fees: There are zero transaction fees when using WooCommerce as your eCommerce platform - you keep all the money you make selling your products online with WooCommerce.